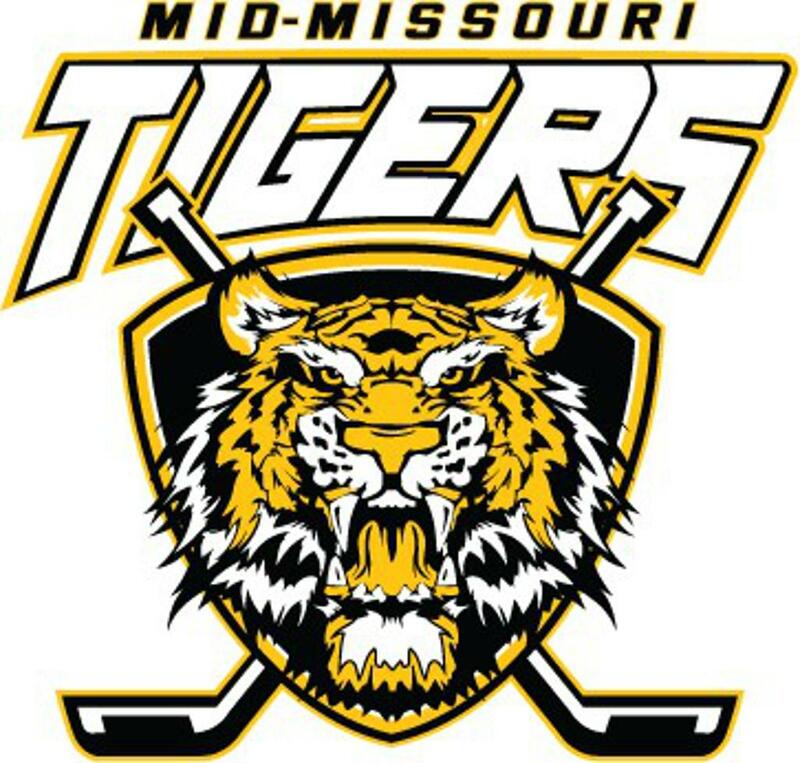 Winterland Ice Hockey, Inc., in cooperation with the Mid- Missouri Tigers Youth Ice Hockey Club, the Jefferson City Parks Department and the Jefferson City Convention & Visitors Bureau, will be organizing the Mid-Missouri Tigers Jefferson City Friendship Games in June and July of 2019 for children in the Mite(U8), Squirt(U10), Peewee(U12), and Bantam(U14) age groups. 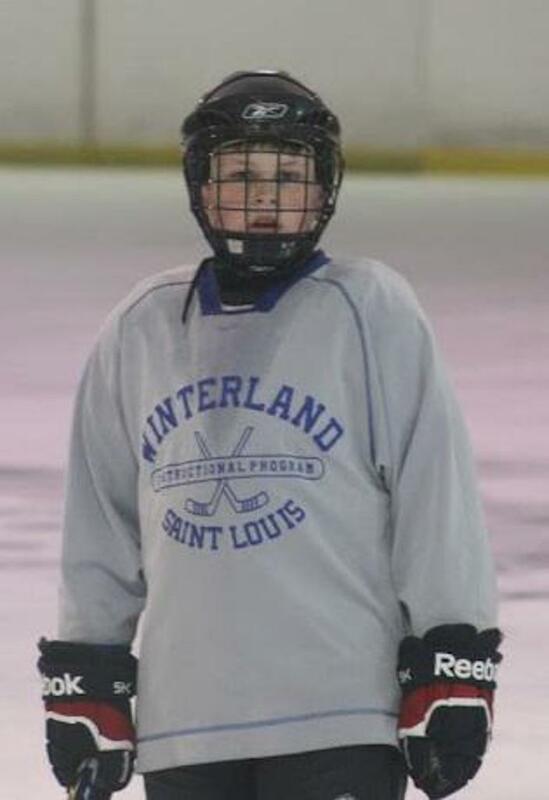 This joint program is a strong effort to help develop youth hockey in the Jefferson City area and at the same time develop community involvement. 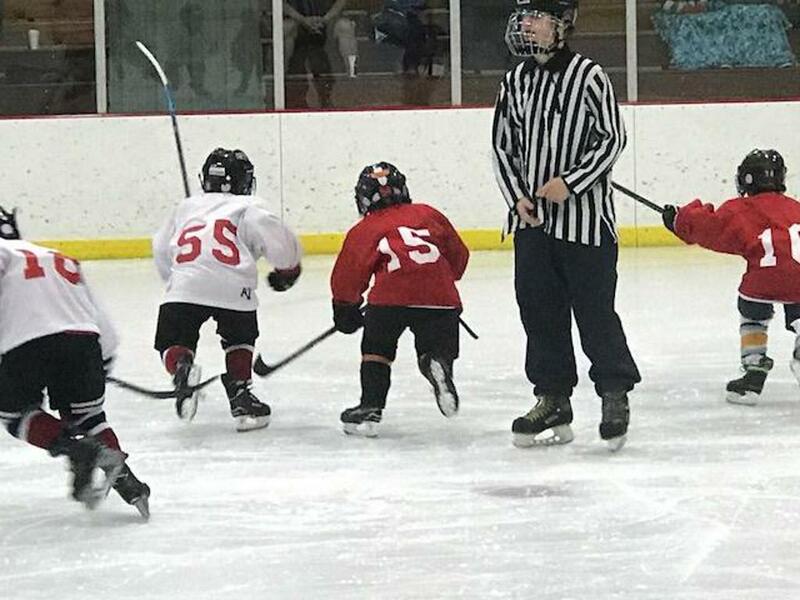 These summer youth ice hockey programs will help to stabilize the capabilities of operating the Washington Park Ice Rink year round. The goal is to have each age group have the chance to play games over a weekend against teams from around St. Louis, Jefferson City, Springfield, Kansas City, and Arkansas. These events are held strictly for teams in the House, B, A2 levels. We want to stress that these programs are not tournaments but games for fun and to meet new kids from other areas of the mid-west. There is no first place and you only pay for the games you want to play. So if you want to come in and stay the weekend and play 4 to 5 games that will be possible. If you only want to come and play three games that will also be possible. Individual skaters can also register and will be placed on a team and play by game(s). Registration for teams and/or individuals is located below. USA Hockey rules apply and the Missouri Ice Hockey Officials Association will be supplying the on ice officials. Officials from other cities are welcome to participate. There is a link below to find out how a Referee/Linesman can get involved. All teams must supply a USA Hockey certified roster to the organizing committee at least 2 weeks before the event. All skaters must be a certified member of USA Hockey. There is limited space available so please register early. 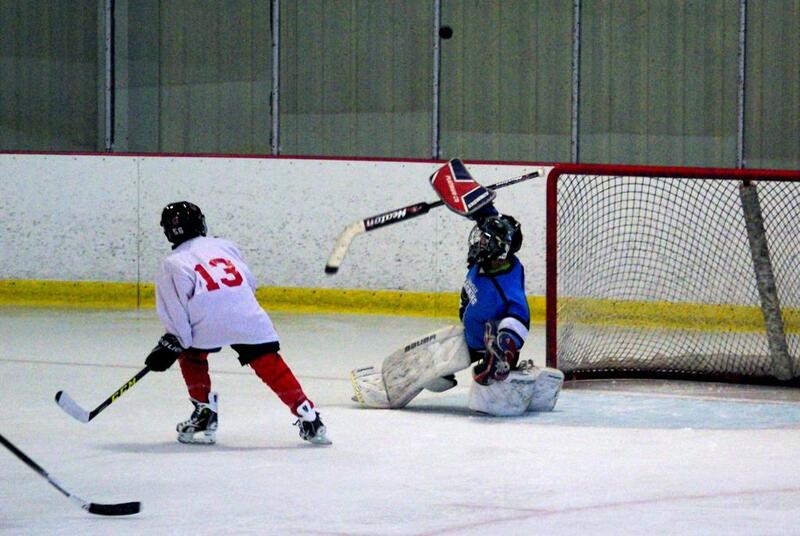 You can register Mite, Squirt, Peewee, and Bantam teams. You can register for 3, 4 or 5 games. Officials interested in participating need to contact Andy Hudson at MIHOA. 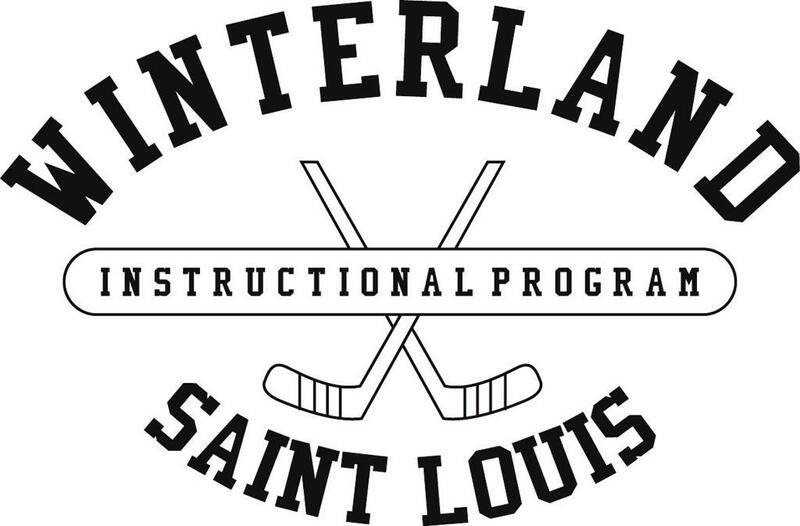 The Missouri Ice Hockey Officials Association will be conducting officiating development programs in partnership with the Winterland Ice Hockey Program Jefferson City Friendship Games. If your team has parents, siblings, etc. (who are also certified USA Hockey officials) traveling to Jefferson City for the Friendship Games, and they would like to be considered as a participant in the program, please ask them to contact MIHOA Development & Education Coordinator Andy Hudson at ahudson@mihoa.com. Reserve your hotels rooms as soon as possible, space is limited. For Hotel Information, Please click on the logo.